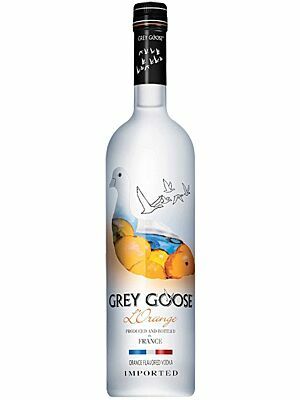 As its name suggests the Vodka is defined by the dominant flavor of sunny grapefruit aroma. This flavored spirit tingles the senses with its pleasant freshness and is the ideal addition for the creation of fruity cocktails. 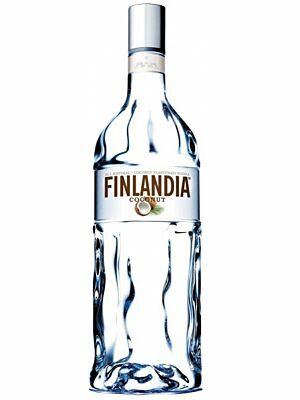 The award winning Finlandia Grapefruit Finnish Vodka was presented to the consumer in 2006 and impresses with its aroma of freshly cut grapefruit with a touch of membrane bitterness due to the strong note of grapefruit which is dominant. 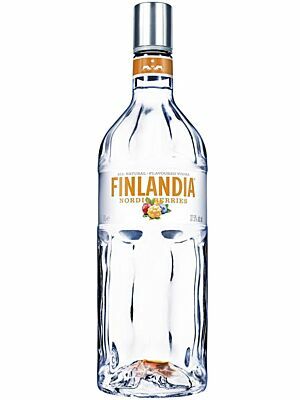 The Finlandia grapefruit Vodka radiate freshness and is pure indulgence in the mouth and the taste of this unique fruit retains its flavor in a long and pleasant finish. 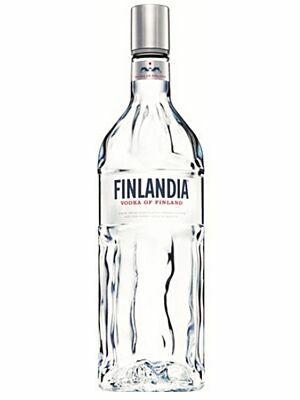 This distinctive Finnish grapefruit Vodka promises a clarity that is usually only present in premium Vodka from Russia. The use of special grains and the subsequent double distillation and triple rectification in year production facilities promise the elimination any Fusel and let the standard of Finlandia Vodka speak for themselves. The long nights and short days are ideal for this special barley growth. The spirit goes through a more than 200 step distillation process which removes all impurities. The entire process takes about 50 hours. This Scandinavian Finlandia was formerly produced in the Destille Rajamäki. Later it moved the production site to Koskenkorva in the North of the country. Here it is located closer to the grain growing regions of Finland which promises a simpler monitoring of the quality and of course facilitates the selection. Alko a Finnish state owned beverage company established the Finlandia brand in1970 and within one short year was the first Scandinavian Vodka to be exported to the USA. Now the Vodka is exported to over 135 countries. 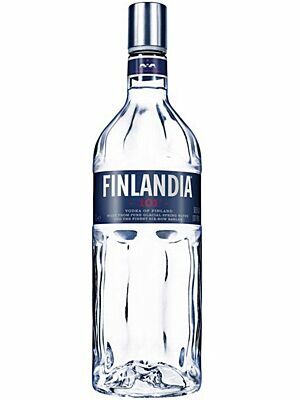 Finlandia grapefruit Vodka is made with 100% natural ingredients without adding any artificial flavoring or additives. 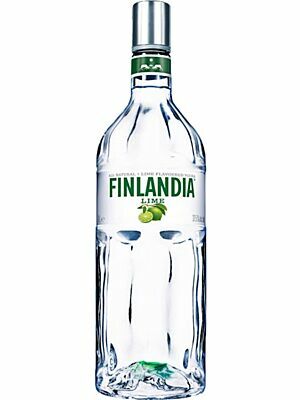 Finlandia even called their Vodka “born”; born by the purity of the Finnish nature as well as the spirit and the authenticity of the people. The Finlandia grapefruit Vodka visually presents itself at its best. Its crystal clear, smooth designer bottle conveys not only an appealing aesthetic but also reflects the level at which Finlandia stands out. The bottle is decorated with its typical label with the inscription Finlandia grapefruit. Here the designer has agreed on the "less is more in doubt" theory and implemented this in the perfect degree. The Finns even swear by the quality of their Vodka which has now also a strong international reputation. 2011 was voted the Best Flavored Vodka at the San Francisco World Spirits competition. 2010 was awarded Platinum Medal at the SIP Awards Competition. Finlandia grapefruit - an absolute must for every cocktail bar, especially for lovers of fruity tastes!